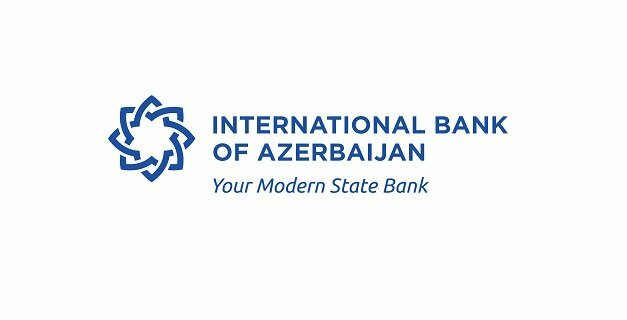 OJSC International Bank of Azerbaijan (IBA) is seeking Android Developer for its Digital Innovation Division. Please send portfolio with resume if possible. If you meet the requirements please e-mail your resume and portfolio to Elgun.Gurbanov@ibar.az until April 22, 2019, Please indicate the name of the position (Android Developer) you are applying for in the subject line of the email. Otherwise, the candidacy will not be considered in the review process of the applications collected.